Under Tennessee Wage Regulation Act Title 50-2-101 – 50-2-108, an employer is prohibited from penalizing an employee or deducting any sum of money as a penalty or fine from the employee's wages. 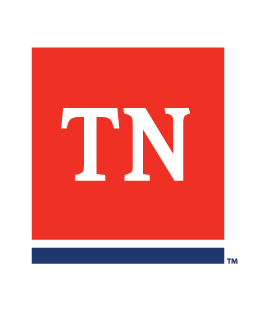 Tennessee Wage Regulation Act Title 50–2–103 requires employers of private employments of 5 or more employees to establish and maintain regular pay periods at least twice monthly. Penalties may be accessed for violation of this section against those employers for missing a regularly scheduled payroll date and in paying their employees late.